The Ewa Beach area sure has changed in recent years. There are so many new stores and restaurants, and one such restaurant is Russo's Coal Fired Italian Kitchen, where our family had lunch one day. Everything from the complimentary flatbread to the dessert was delicious. 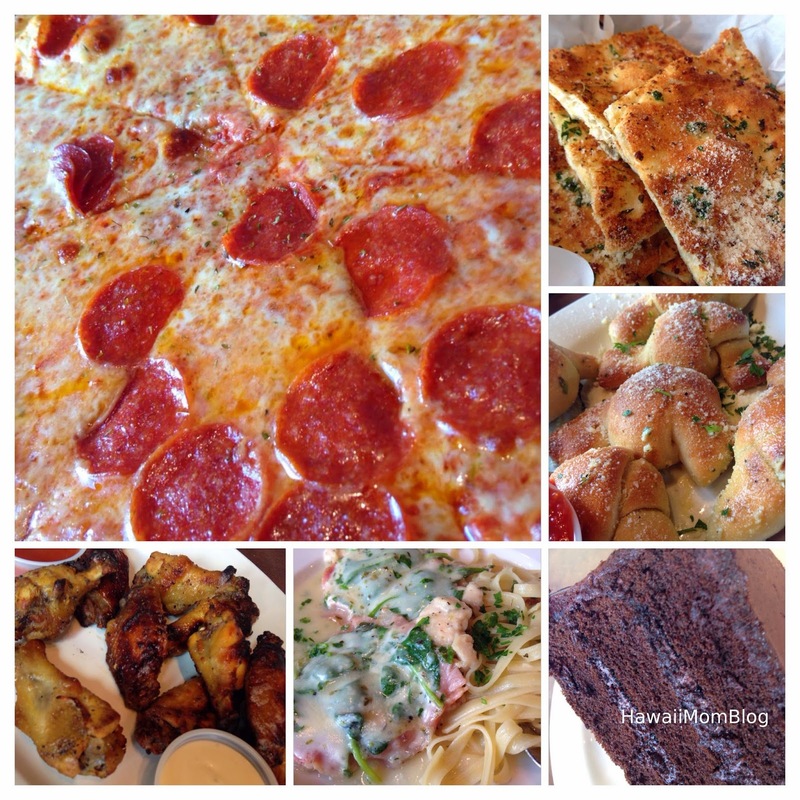 The flatbread and Garlic Knots were my kids' faves, and they enjoyed the pizza. I thought the saltimbocca was very good. Although it was slightly different from saltimboccas I've had at other restaurants (this dish didn't have any mushrooms and was not buttery), it was still delicious. My husband liked the wings, and we all LOVED the desserts, with the Italian Cream Cake being my fave of the two. It was SO good. 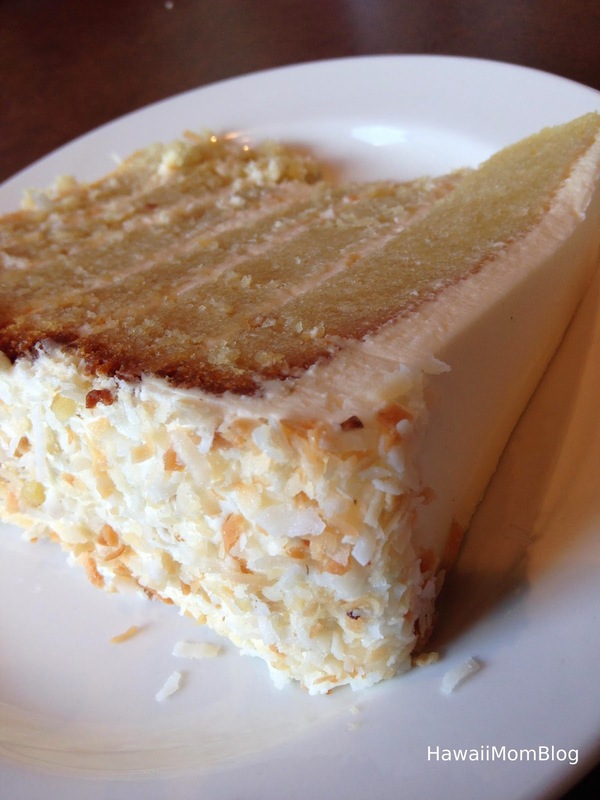 It reminded me a little of Chantilly Cake (which I also love) because of the coconut. Service was excellent, and I'm sure it won't be long before we're back again!